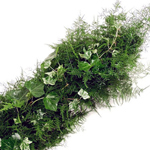 Fern and Ivy Garlands consist of a blend of plumosus fern and green ivy, giving you a beautifully unique way to spruce up any area. 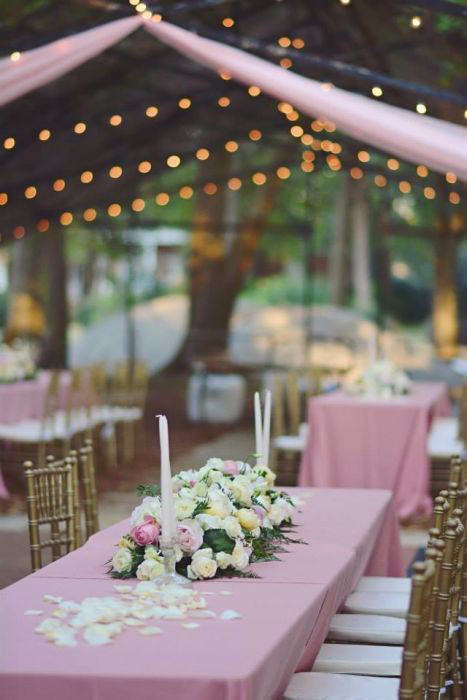 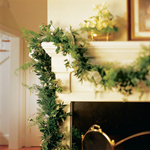 Perfect for weddings, parties, and holidays, this long lasting garland is the ultimate DIY decoration. 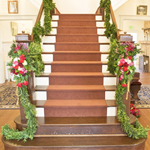 Garlands are shipped fresh, direct from the farm to your doorstep. 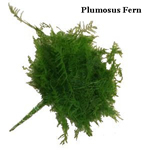 This garland consists of plumosus fern and green ivy. 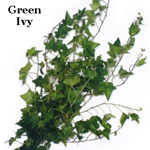 Since greenery a product of Mother Nature and due to variation in monitor resolutions, the exact color tones of this garland may vary to some degree. 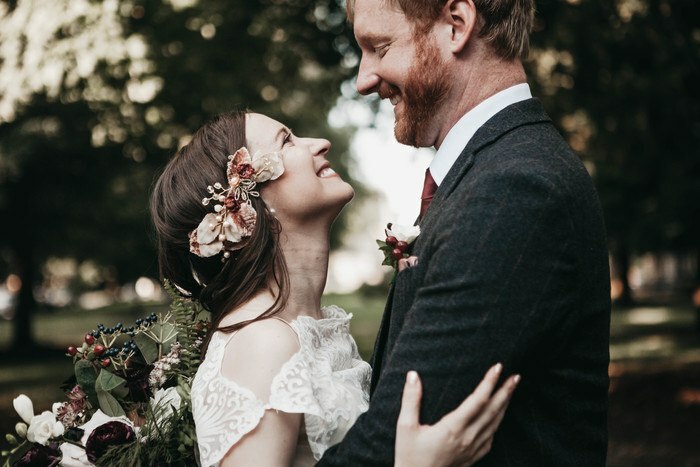 I cannot shout enough praises!